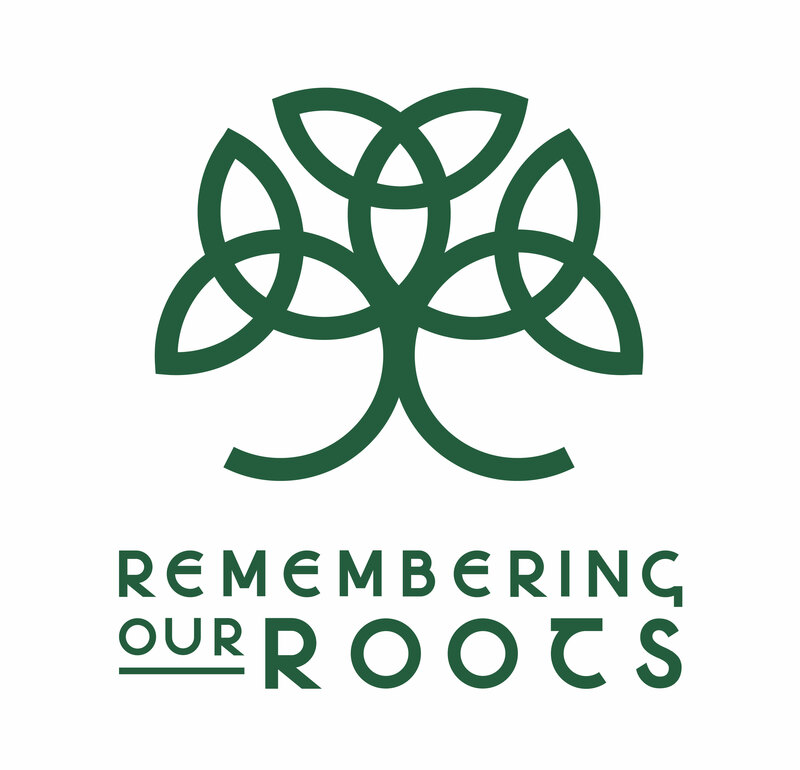 Remembering Our Roots is a Community Interest Company based in Cornwall which provides people with the opportunity to develop a strong sense of nature connection, to learn bushcraft & wilderness skills and to be supported in their journey back into a successful and fulfilling adulthood. We provide opportunities for victims of crime to spend time reconnecting to nature, reflecting & coming to terms with their experiences and learning tools to help them to move forwards positively, joyfully and confidently with their lives. All our Instructors have current DBS certificates, are fully insured and qualified. Depending on the individual, we will recommend which of our team could be most appropriate for you. Between us we have qualifications in Counselling, Eco-Therapy, Bushcraft & Survival, Mythological Storytelling & Life-Coaching. All of our male staff have been through the rites of passage work with 'A Band of Brothers' (www.abandofbrothers.org.uk) and continue to staff, train, mentor & facilitate this work. We are a Cornwall Council ‘Approved Provider’, member of the 'Safer, Stronger Consortium', the 'Learning Partnership' and our equipment has been bought through funding from the Cornwall Community Foundation. We also offer a range of activities for families & groups, please contact us for details of our popular 'Father & child' days & residentials. There is also the opportunity to progress into our group work if desired. Working together with us can be the start of a longer, meaningful & supportive relationship that develops past the end of your referral period. We look forward to welcoming you to the woods. A natural progression from our 1 to 1 work can be into a small group setting. We provide opportunities for victims of crime to spend time reconnecting to nature, reflecting & coming to terms with their experiences and learning tools to help them to move forwards positively, joyfully and confidently with their lives. Together we help you develop your new skills in a positive, safe & supportive environment with other victims of crime at similar stages of recovery.